The home you have been waiting for is now on the market! 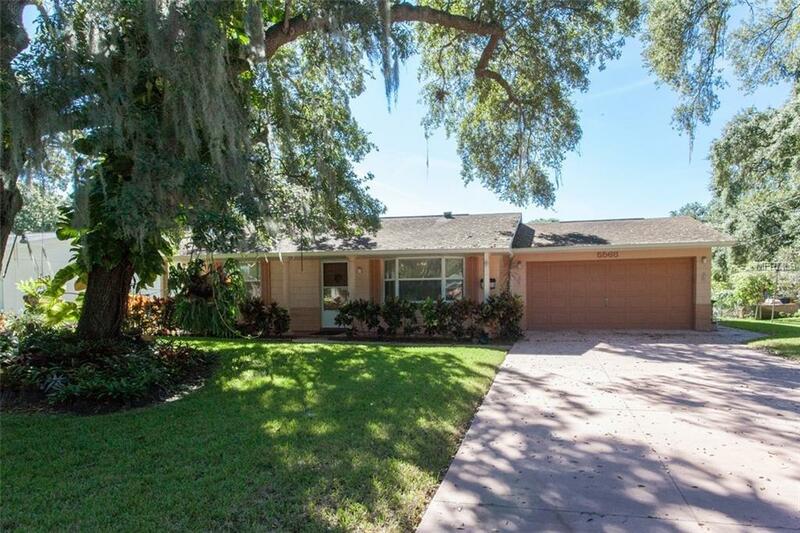 Step inside this gorgeous Mid-Century 3 bedroom 2 bath home nestled on a cozy little street in one of the most desirable neighborhoods in Pinellas Park. Enjoy the serenity of the glassy waters of the pond just beyond your back yard. Sip your morning coffee or enjoy an evening glass of wine in your Florida room gazing at turtles sunning themselves by the tranquil waters of the pond. This home features a true split floor plan with an open airy kitchen that leads to your Florida room and back yard oasis, and a 2 car garage with opener. Fall in love with the charm of this home and soon you will call it "Home sweet Home. Minutes away from the beaches, the interstate, St Pete/Clearwater & Tampa International Airports, downtown St Pete, and Tampa.